185 USD(for up to 4 people) (duration: 3 hours) deposit ? Kid Friendly: Yes. Children can do it. Visit the most famous floating town on the planet! 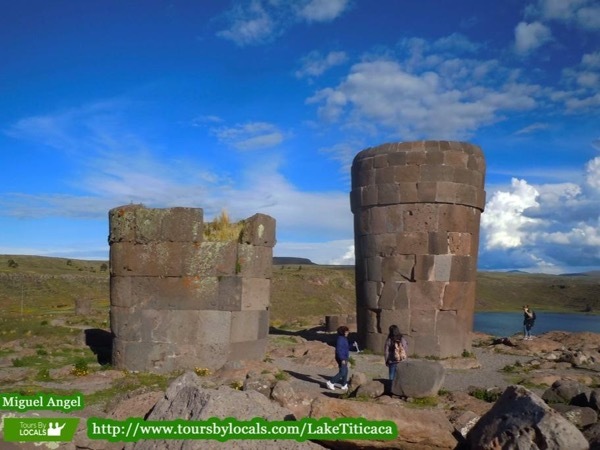 I will come to you hotel or bus or train stations to take you to the floating islands, Lake Titicaca's original attractions, few kilometers away Puno on a motorboat and by small channels amongst the reed banks we arrive to the Uros reed floating islands. Here you will observe artificial reed platforms inhabited by this ancient ethnic group. It is surely one of the most original ways of life on earth. they are authentic, their culture is authentic, and the history of why they live amongst the reeds is fascinating. * We Visit a second floating island from the 92 islands there are. 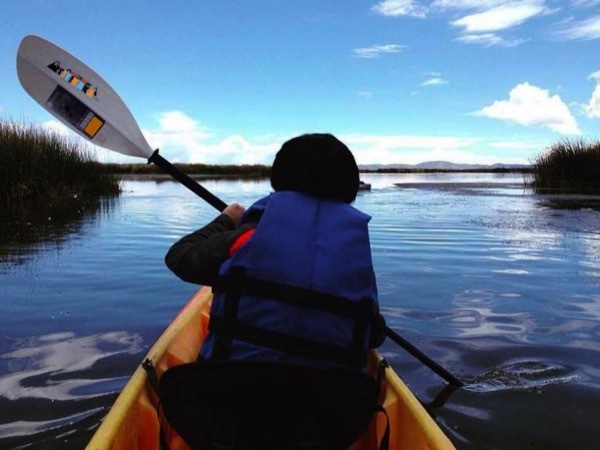 * Back in the boat and return to puno in 30 min. * Private transportation takes you back to the hotel. can be variables in case of bad weather, traffic, time of year etc. * Modern minivans up to 4 people. 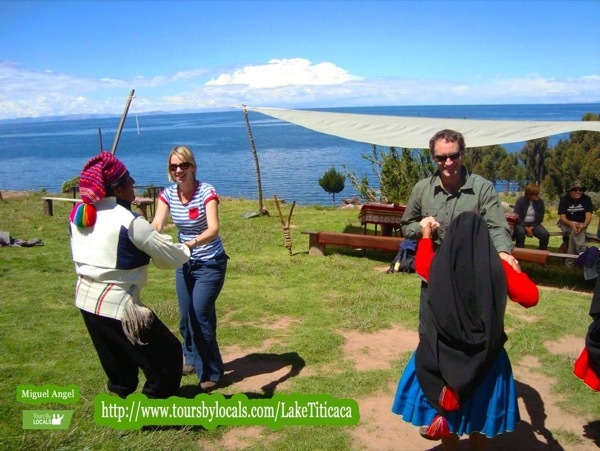 * Touristic Motor Boat on the lake, with all facilities, clean, regular seats, toilets, Life Jackets, licenced capitains. Other: * Transportations Hotel/bus station or train station to the port, going and back. I can accompany you and arrange for separate car, boat, o private transportation plus driver, those must be licenced on tours, and i can help you with booking to any hotel around here. arange any transfers from the bus station, the airport, or vice verse. 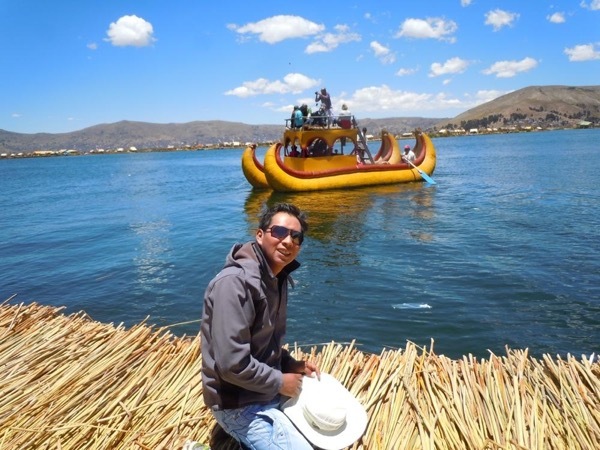 Miguel took us on an excellent tour to Taquile Islands and the floating village of Uros. The tour was well organised and the sightseeing and lunch super interesting. Miguel is well informed and connected with the local population. He also went above and beyond expectations, before the trip making sure that we were aware of all the details and helping us with our accommodation locally. Tours by Miguel Angel M.